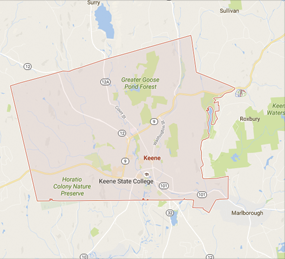 Keene Public Library provides free, open, and convenient access to information for all Keene residents, contributing to lifelong learning and enhancing the quality of life in our community. Click on the links below for information about the progress of our renovation project and impacts of the construction on the library building, grounds, and services. Watch what happened when we re-carpeted the main floor! ​Downloadable…streaming…there are lots of ways to read or listen to your favorite books on all of your devices. Read more about our digital book collections. 24/7 checkout available! ...put an item on hold? ...see a list of new items? ...ask a librarian a reference question?